Los Angeles is the largest and one of the most visited cities in California. Millions of tourists come to Los Angeles every year to see the main attractions. It is a city with excellent beaches and entertainment for every taste. 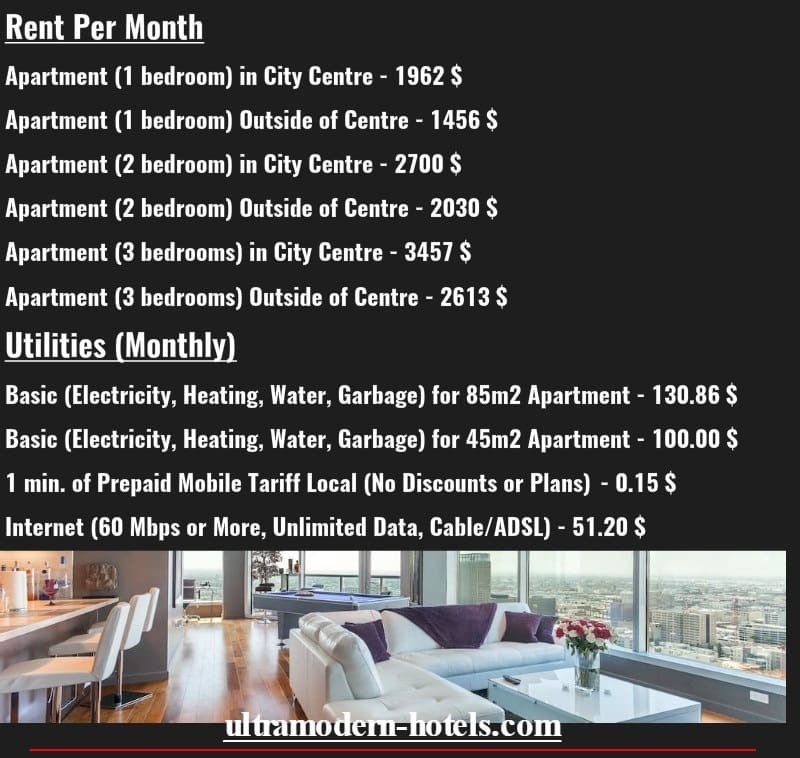 The main disadvantage is the high cost of living. 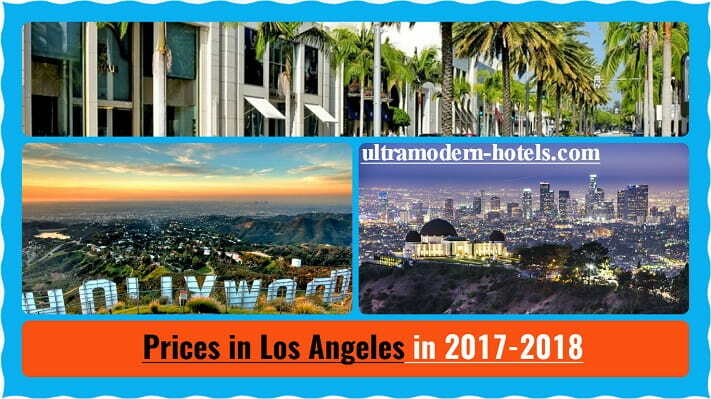 We recommend studying prices in Los Angeles in 2017-2018. 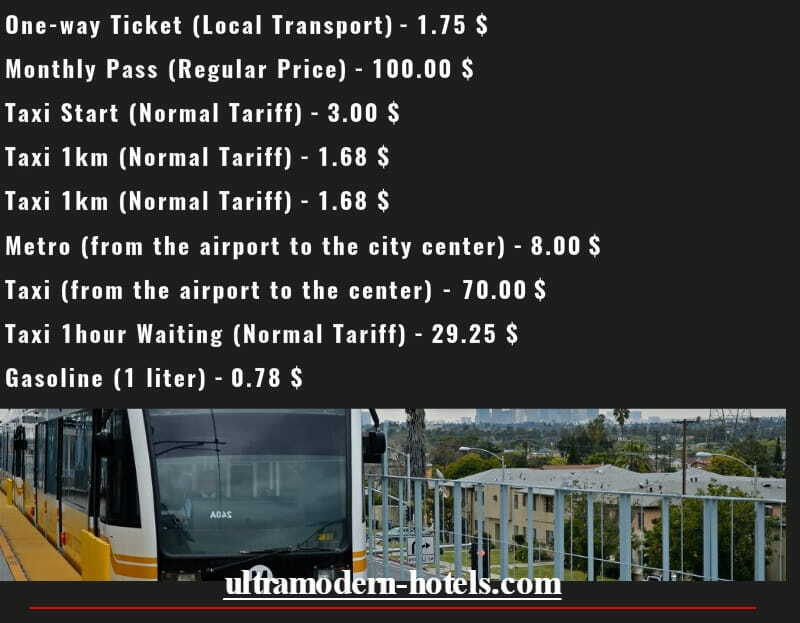 This information will be useful for tourists and those who are planning to move here to live. 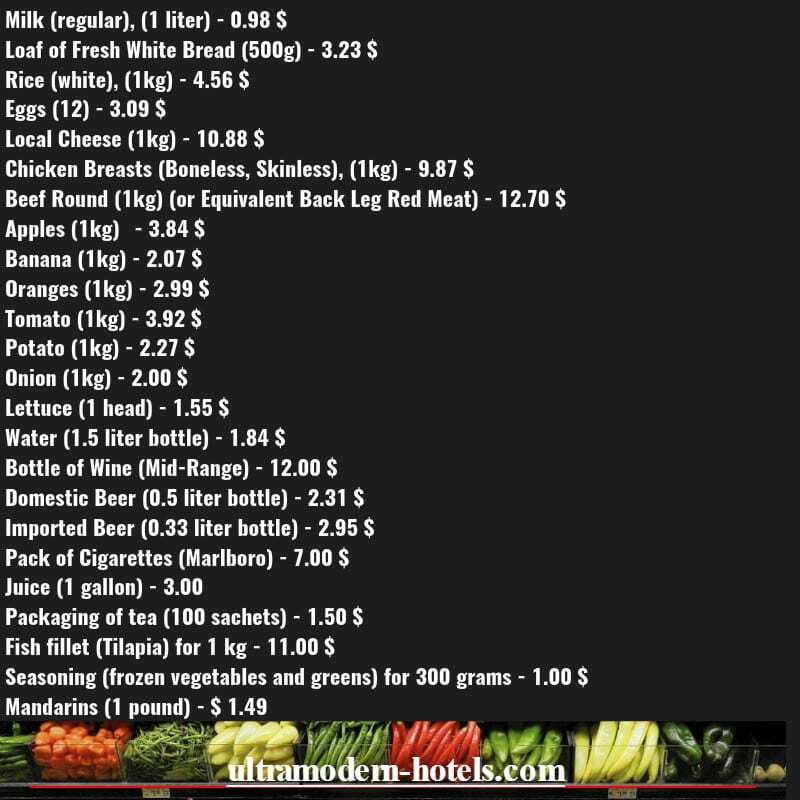 Food products (juices, milk, meat, seasoning, fish, tea, cigarettes, beer, wine, vegetables, fruits, chicken, water). 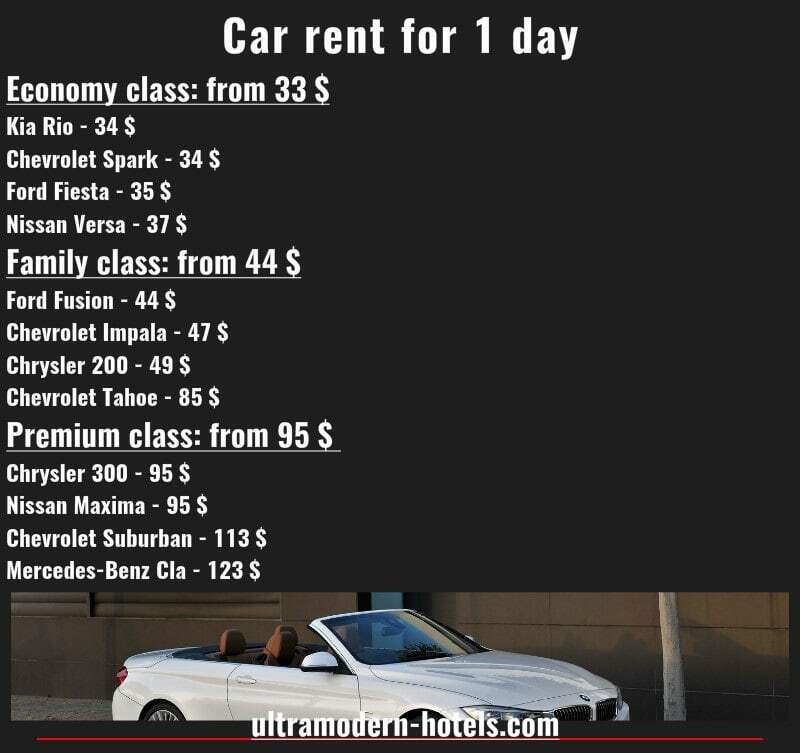 Rent a car for 1 day (economy, family and elite class). Entertainment. 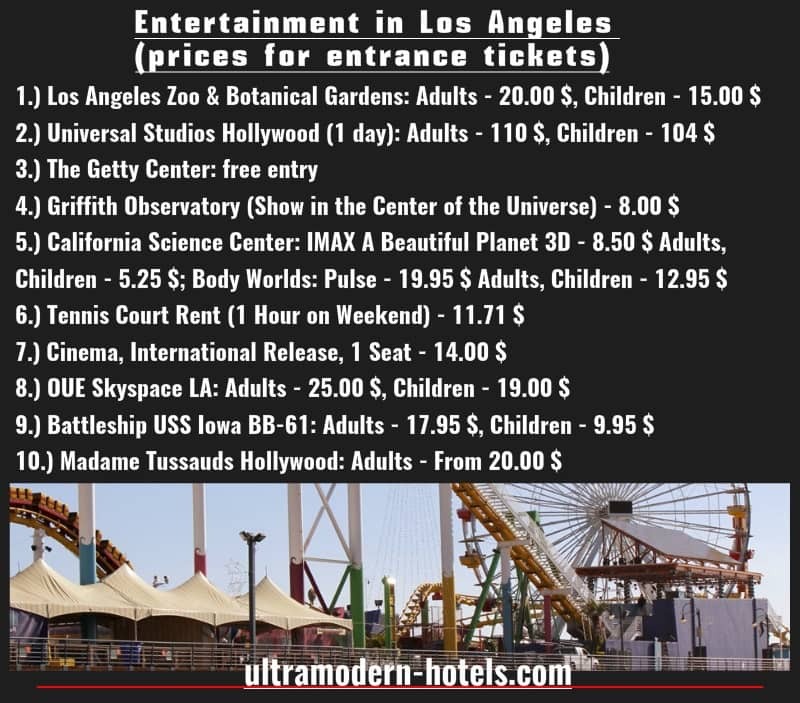 Entrance tickets to interesting places and museums (Los Angeles Zoo & Botanical Gardens, Universal Studios Hollywood, Griffith Observatory, California Science Center, UE Skyspace LA, Battleship USS Iowa BB-61, Madame Tussauds Hollywood). 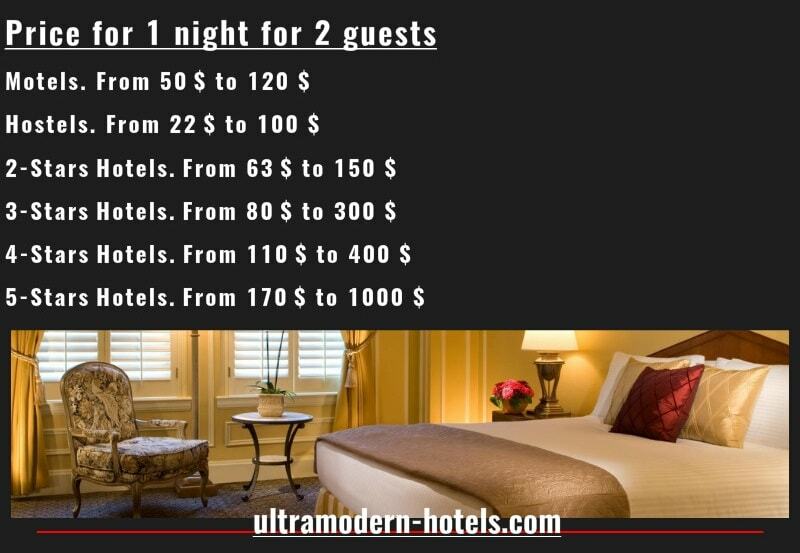 The cost of hotels, motels and hostels. 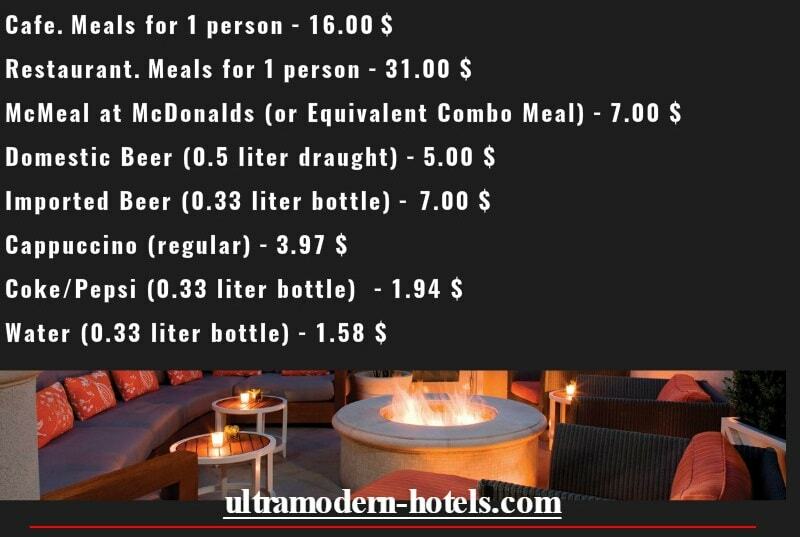 Average bill in restaurants and cafes for 1 person.